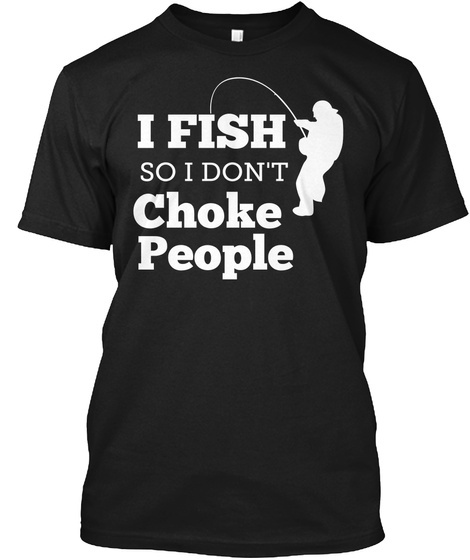 Then, this Limited Edition "I FISH So I Don't Choke People" shirt is a must-have for your collection. NOT SOLD IN STORES. Click "GREEN ORDER BUTTON" to get one before they are gone. 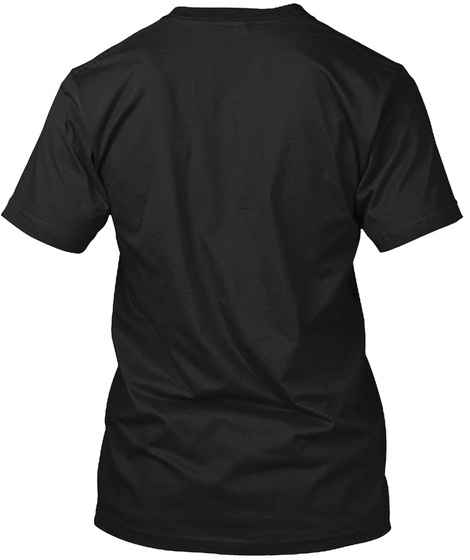 CAMPAIGN WILL END SOON AND GO TO PRINT SO GET YOURS TODAY. MC/VISA/PAYPAL Accepted. Thanks for your order! 1386 sold, available until tomorrow!